The holiday season is finally here! Bright Christmas lights, cold wintry nights, cuppa hot chocolate, cinnamony delights.. ah the festivities are truly musical. Have been thinking to make something which personifies the season in some aspect and the color, the vivid color red got me cooking this simple yet down-home-comforting recipe. To start , heat the olive oil in a deep pan. Add the onions and garlic, when translucent add the stewed tomatoes. Stir and cook on low to medium heat. Add oregano, chili flakes and salt. Stir and cook for another 8-10 minutes . 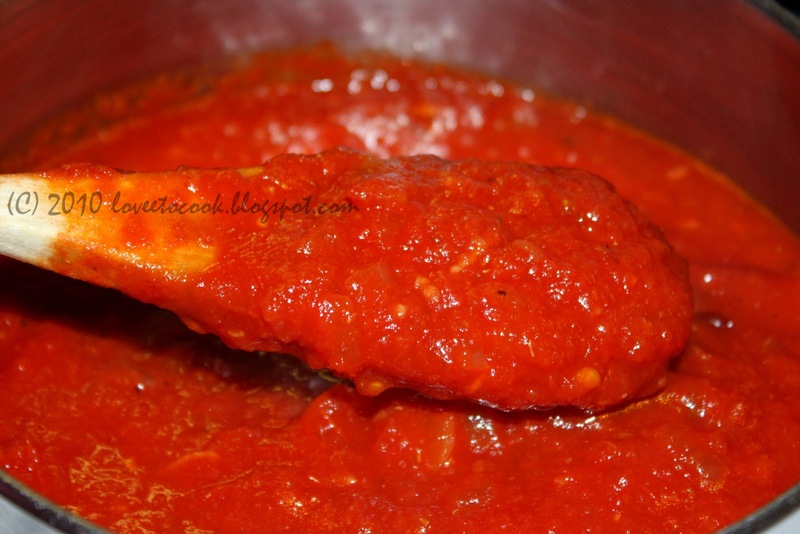 In case the tomatoes are too tart, add some fine sugar to maintain the traditional naturaly sweet yet perfectly tangy flavor of the sauce. 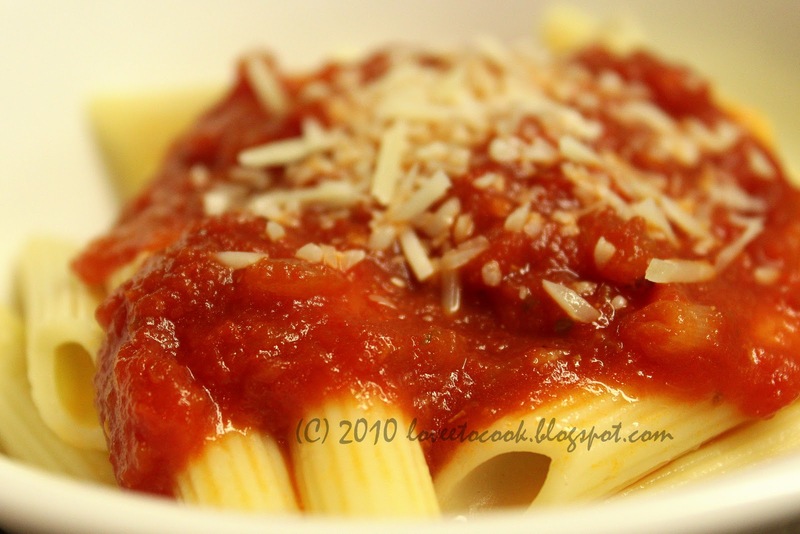 Serve hot over fresh pasta or along side some warm garlic bread. I do exactly the same way....looks gr8..